Megan is our TEAMmito Captain-in-Chief and has been a member of TEAMmito since it’s inception. She is an avid runner, triathlete and mom to two young children. Being a part of TEAMmito has allowed her to do what she loves all while racing for a bigger cause, including being a part of 2 Guinness World Records. Year after year, Megan has been blown away at what a group of passionate people have been able to accomplish! Jine is an aspiring scientist working under Dr. Ana Andreazza, Research Scientific Director of mitoNET. 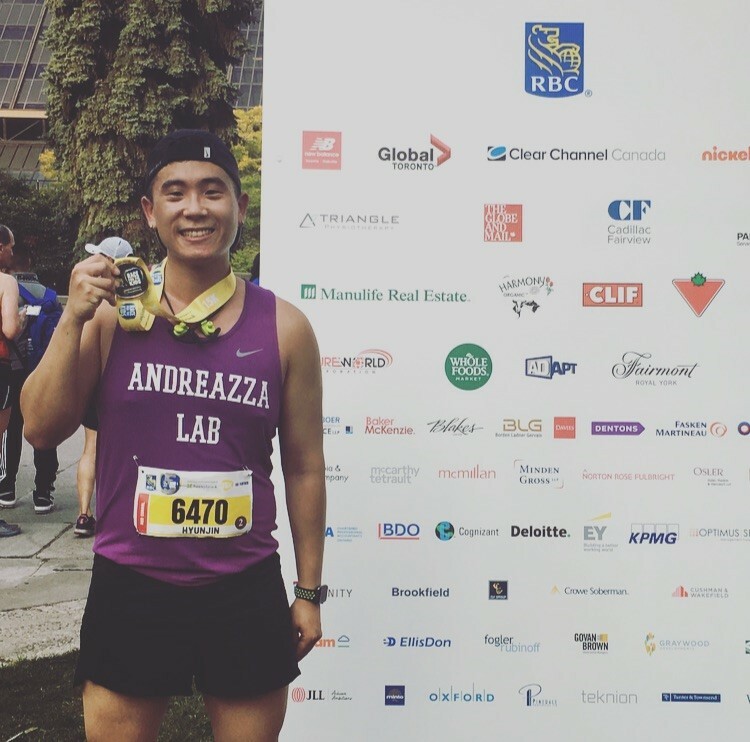 After listening to mitochondrial biologists and patients affected with mitochondrial disease at the MitoCanada Conference in 2017, He decided to take his passion for long-distance running to an important cause. 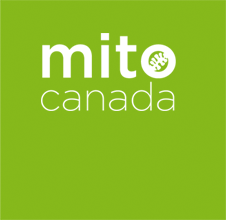 Jine is determined to continue studying the mitochondria and bridge the gap between the scientific community and the general public through outreach events such as ones organized by TEAMmito. 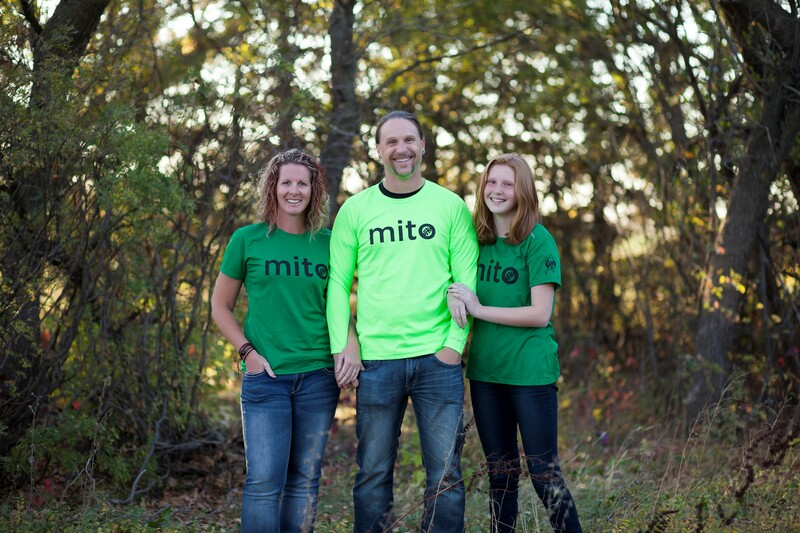 Marsha is our Regina Lead, and has been growing TEAMmito in Saskatchewan since 2015. 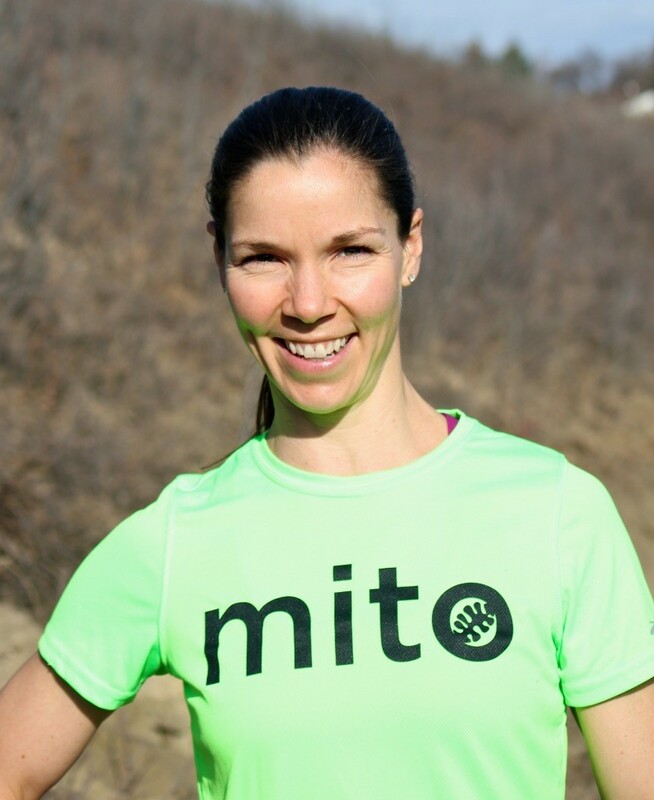 In addition to keeping busy organizing TEAMmito events and volunteering in her community, Marsha enjoys her career, fitness and family (including her 9 year old Pomeranian).